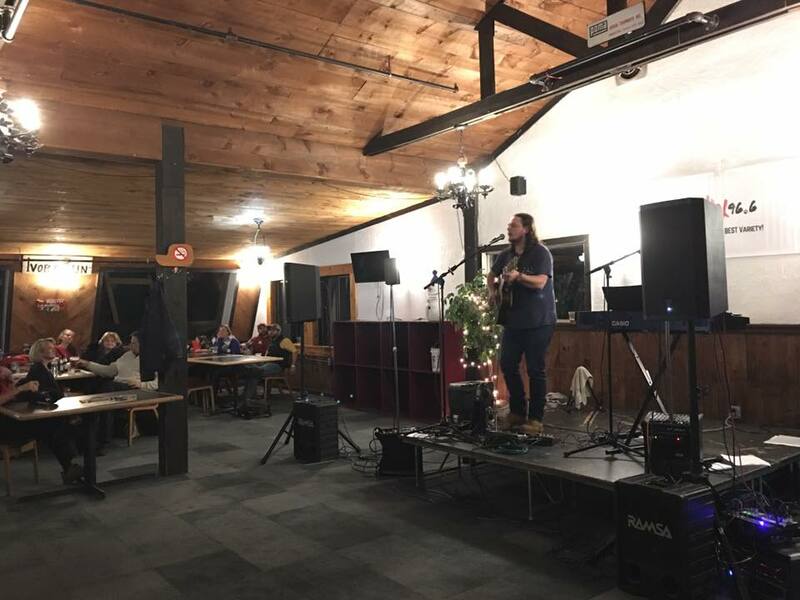 Tuesday, December 27th: Over 100 Friends of Mascoma Supporters turned out for our 2nd Annual Night of Homegrown Talent featuring Mascoma alumni Brooks Hubbard and Hannah Hoffman at Whaleback Mountain. Many thanks to both artists for sharing their talent for another fun night celebrating community! You can see live video from the event on our Facebook page. Hear more and support the artists by downloading music through their webpages [linked above]. 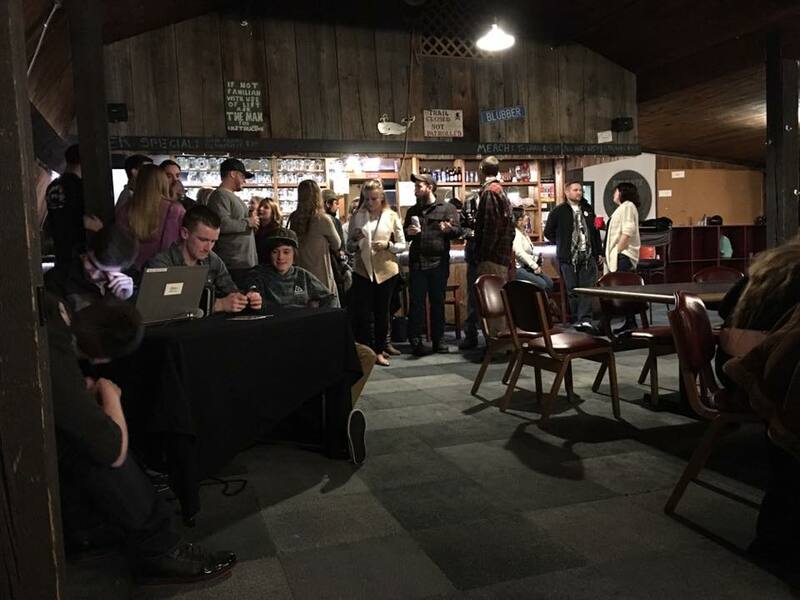 We are grateful to Whaleback for their partnership and to Donnie Dunkerton, a Mascoma alum and owner of Dunk's Concessions, for serving up delicious fair food for everyone at the event. 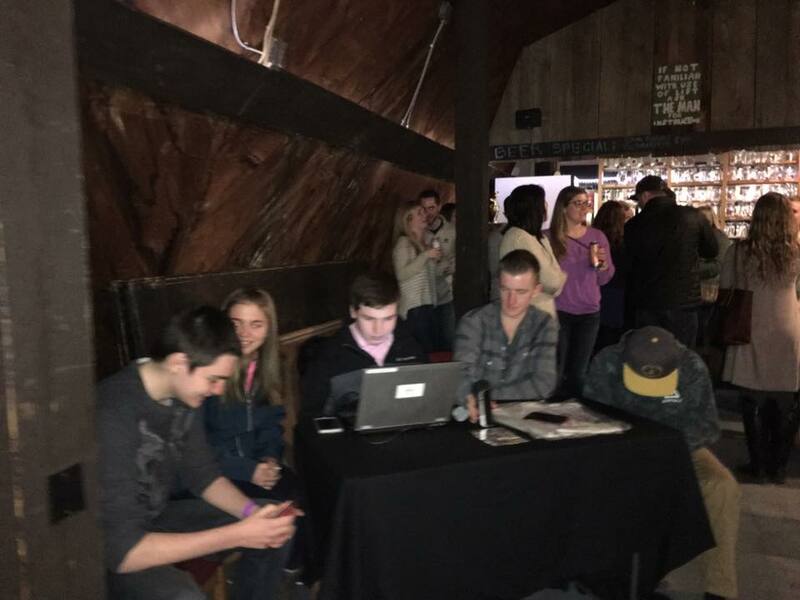 We were thrilled to have Mascoma's Best Variety Mix 96.6, a radio station run by Mascoma students, broadcast live from the event. Listen to Mix 96.6 online and show them some love on Facebook. We would also like to thank our amazing team of volunteers of all ages for being wonderful ambassadors for Friends of Mascoma and to everyone who took the trip out to the Whale - it's fun and now you all know it's actually not that far! 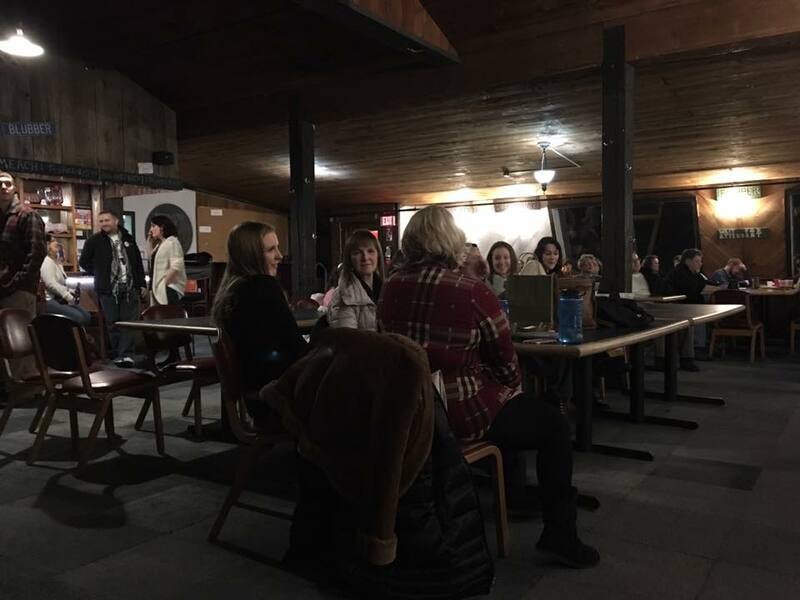 The event raised over $600 to support Friends of Mascoma's ongoing work in our community. Did you miss it? Watch for other #MascomaMixer events throughout the year and pencil us in for Christmas break next year! Did you know? Whaleback is also a 501(c)(3) non-profit community foundation. They are open for skiing now and also rent out their facility in the off-season. Hit the slopes at this family friendly mountain and enjoy reasonable rates and the new snow while it lasts!